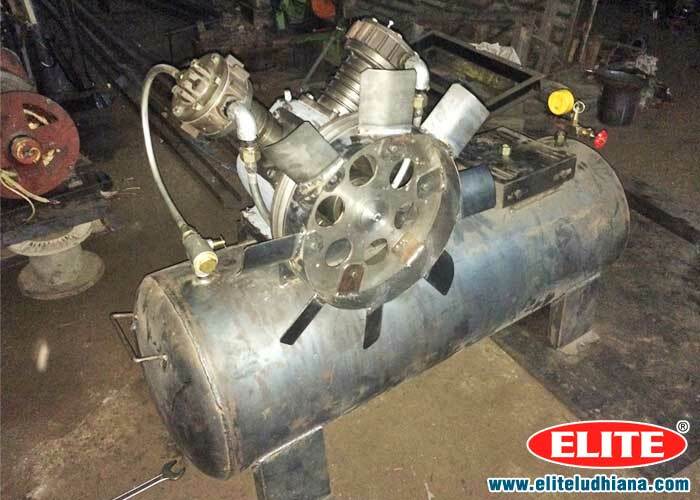 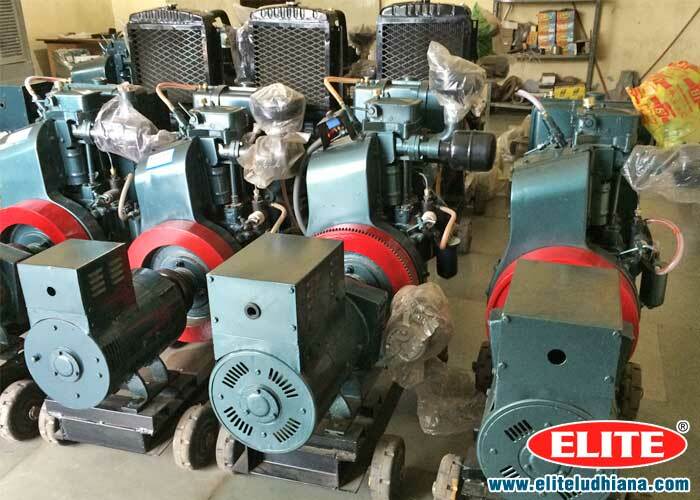 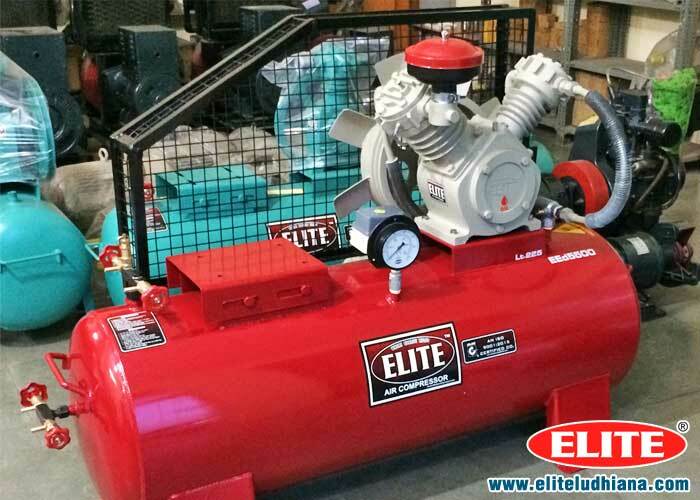 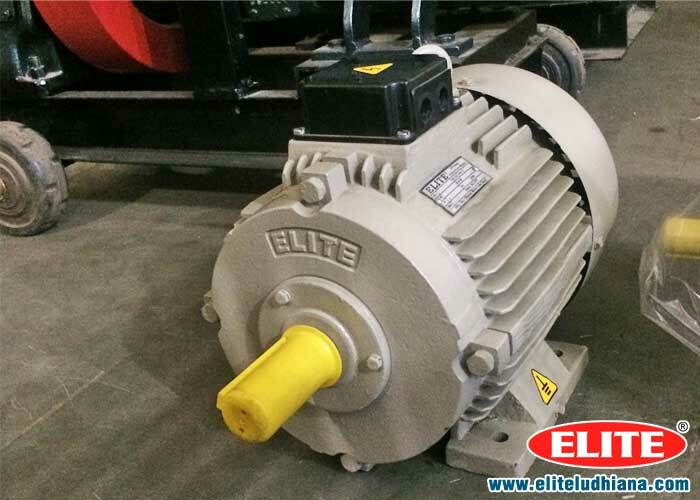 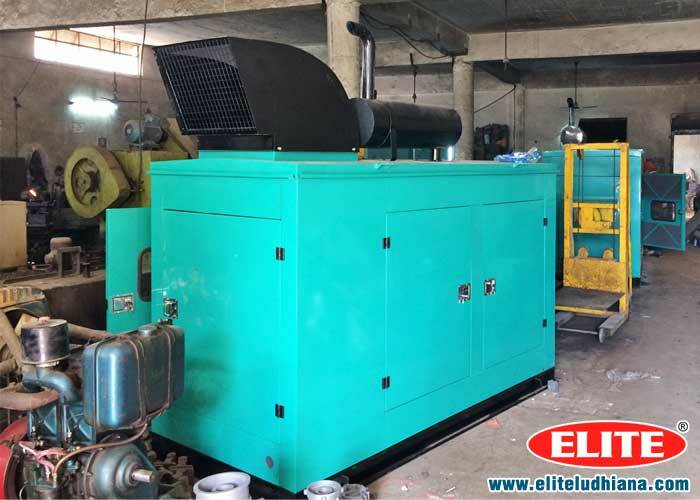 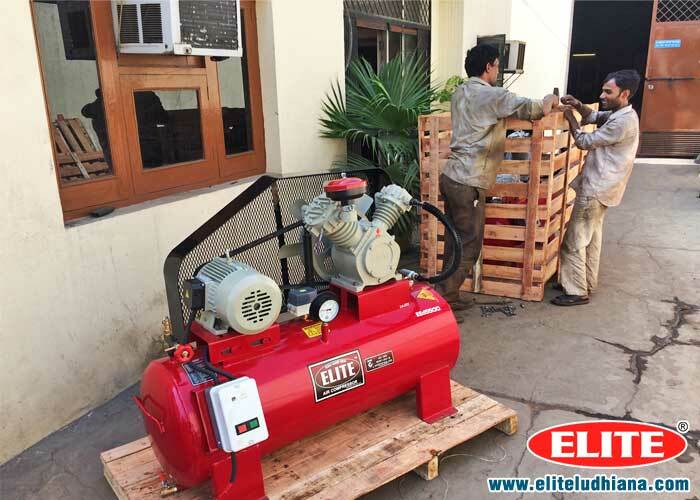 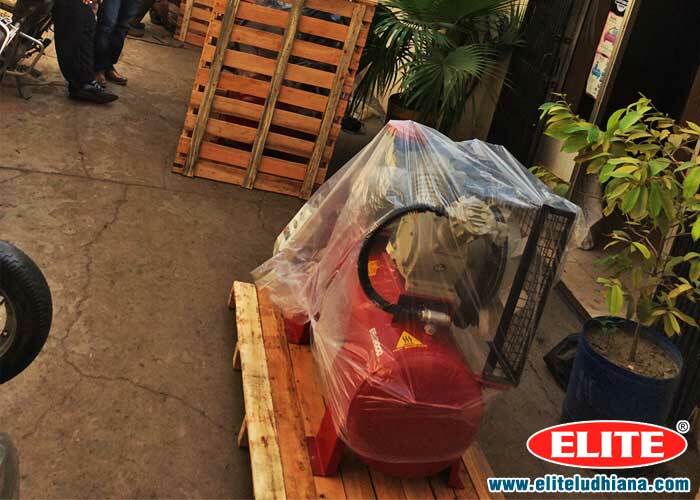 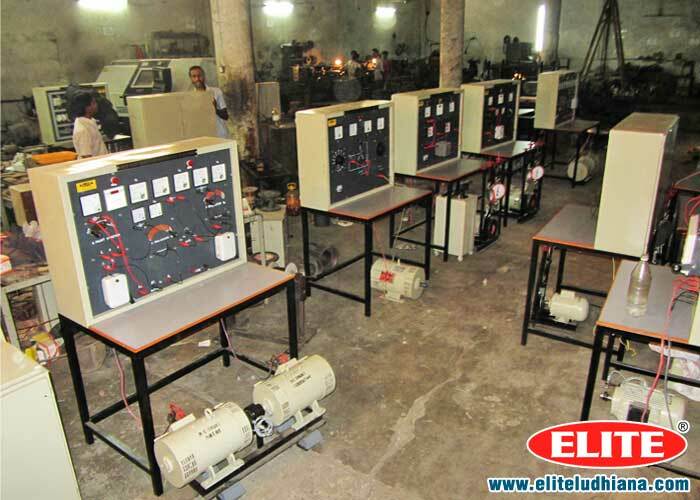 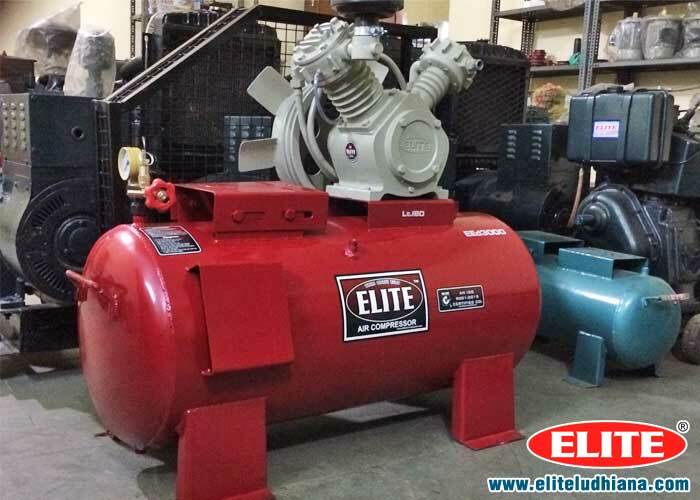 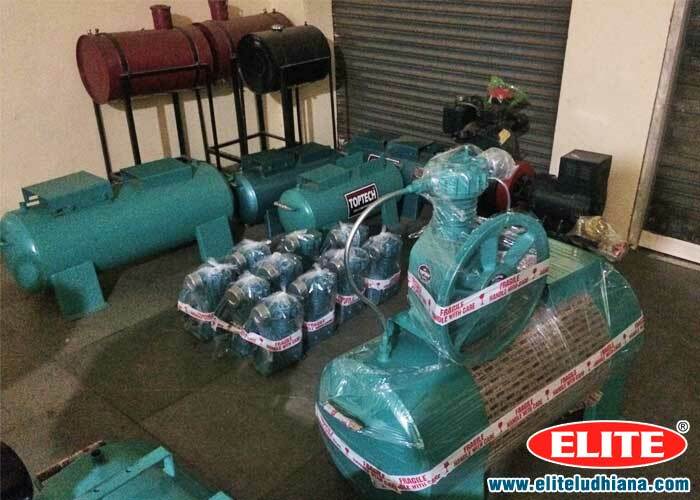 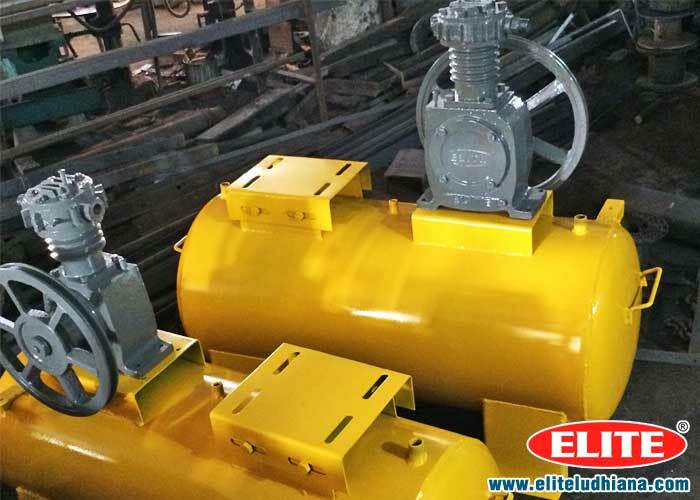 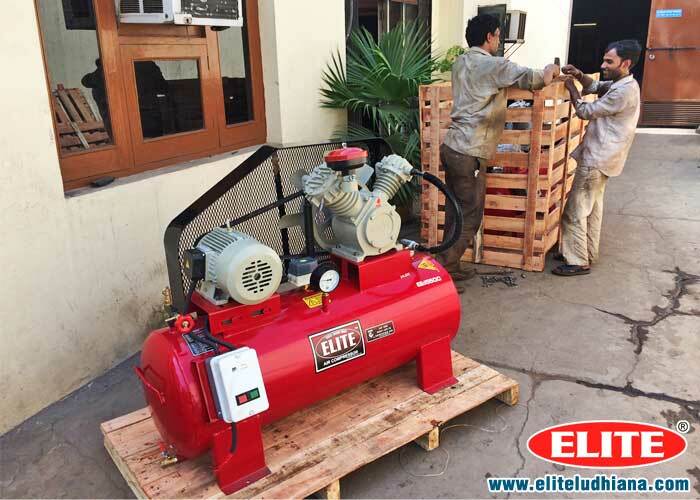 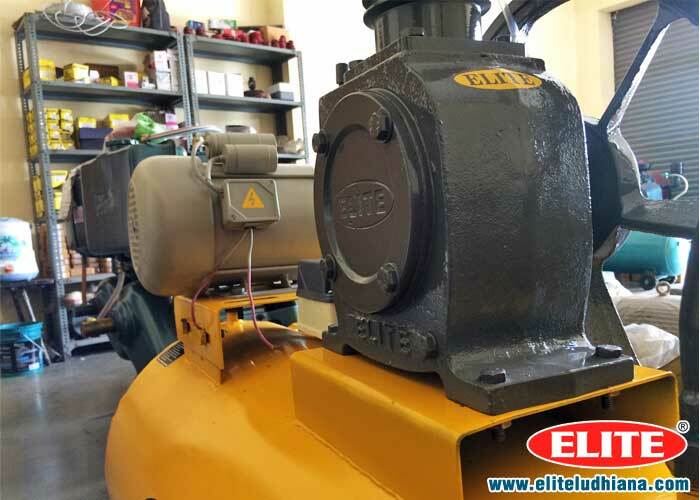 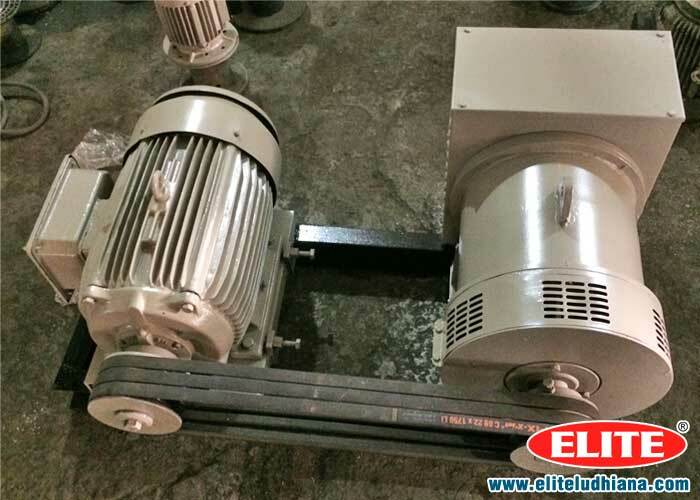 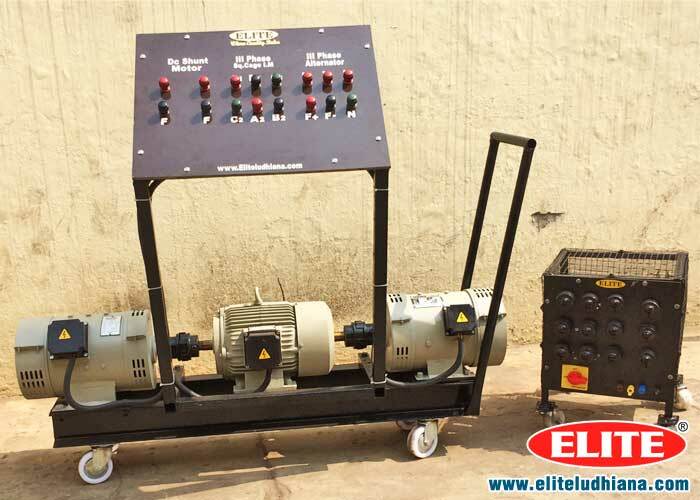 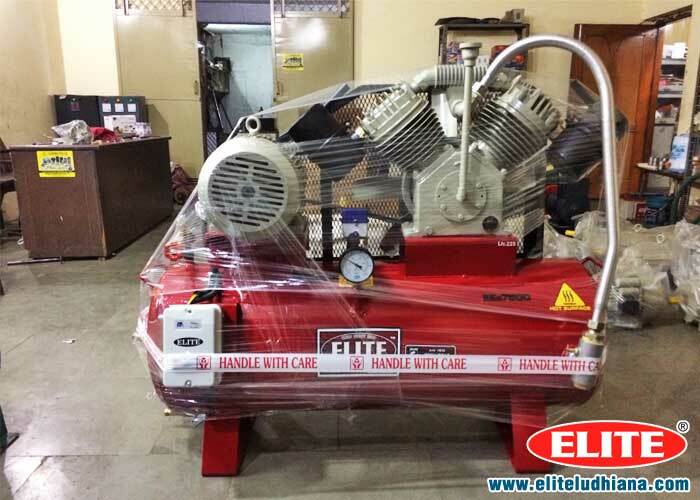 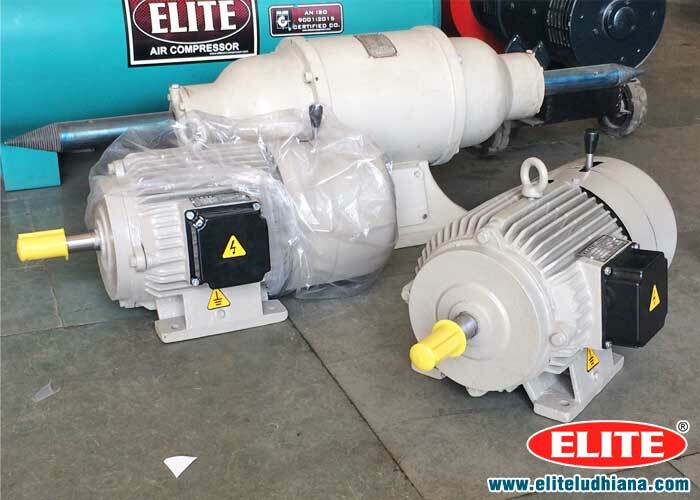 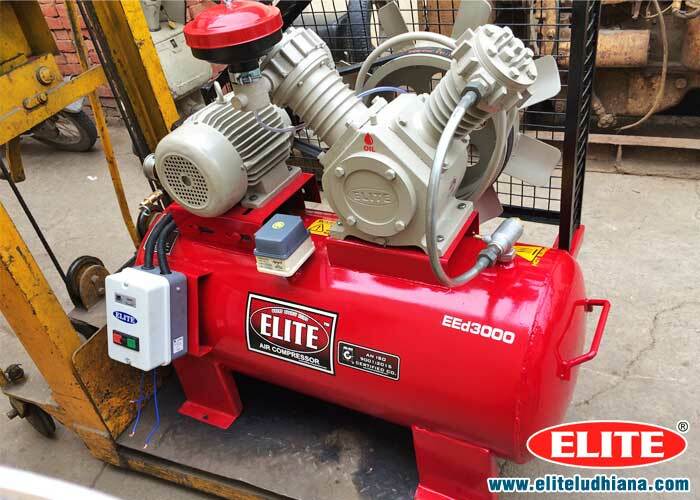 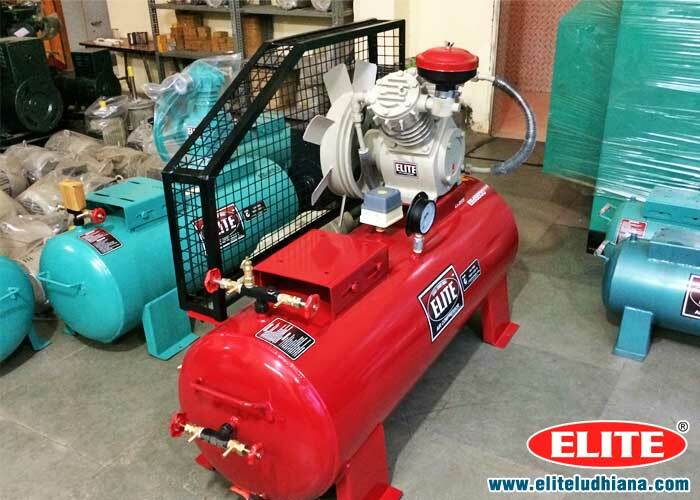 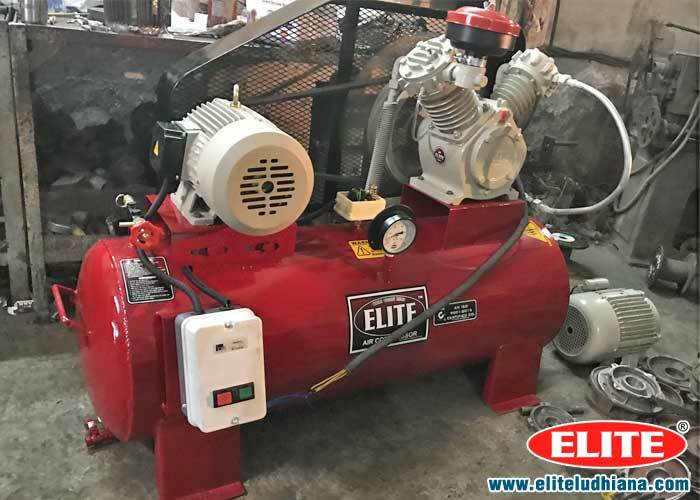 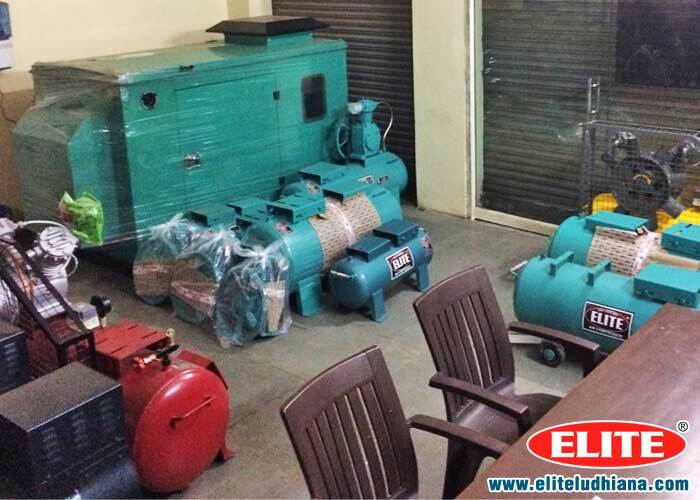 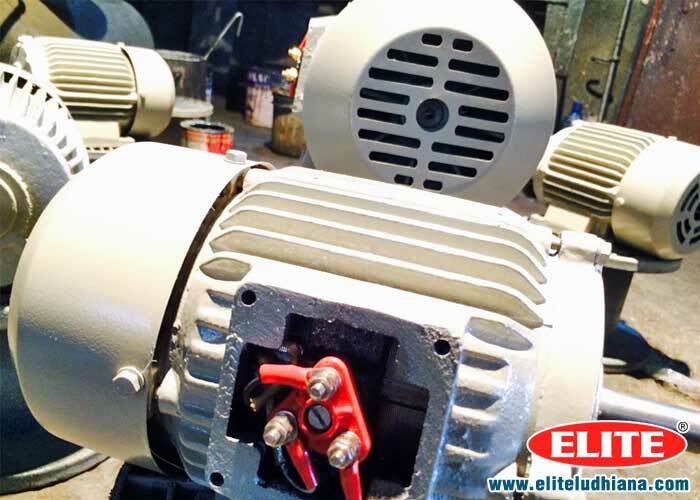 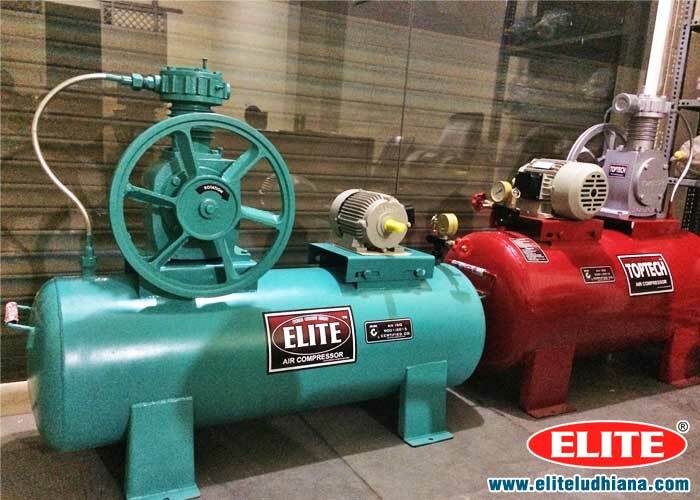 Elite's success can be attributed to world-class engineering standards, sound infrastructure, experienced professionals, and excellent customer satisfaction. 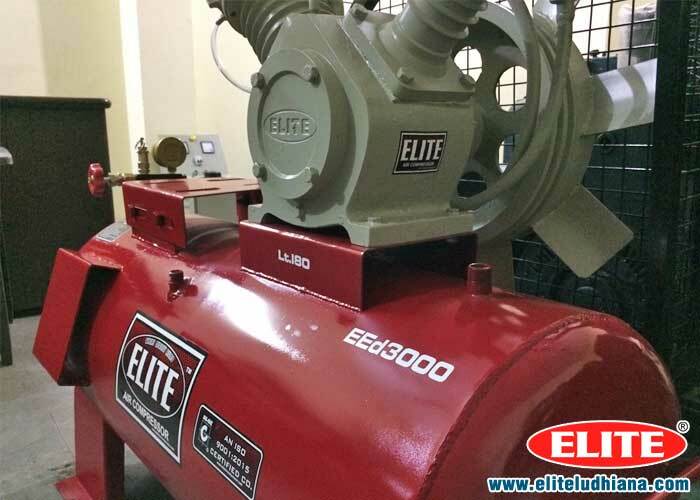 Our infrastructure includes state-of-the-art design and engineering laboratories, machine and press shops, heat treatment, die casting, and processing facilities. 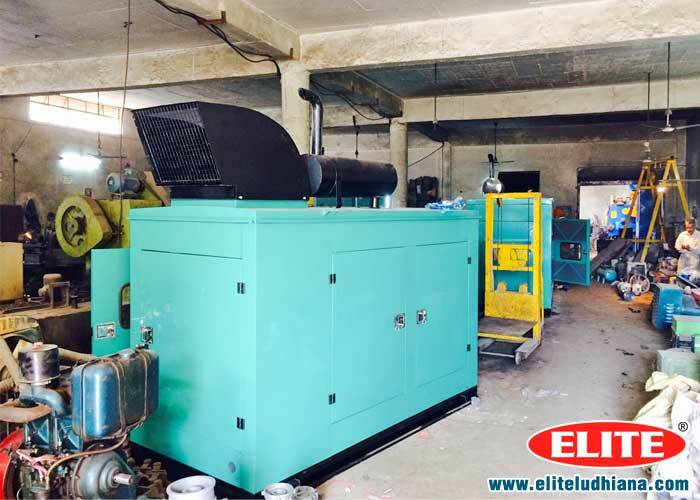 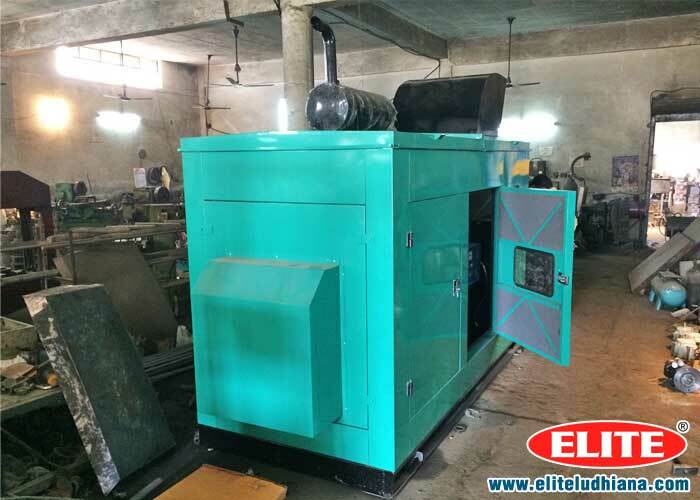 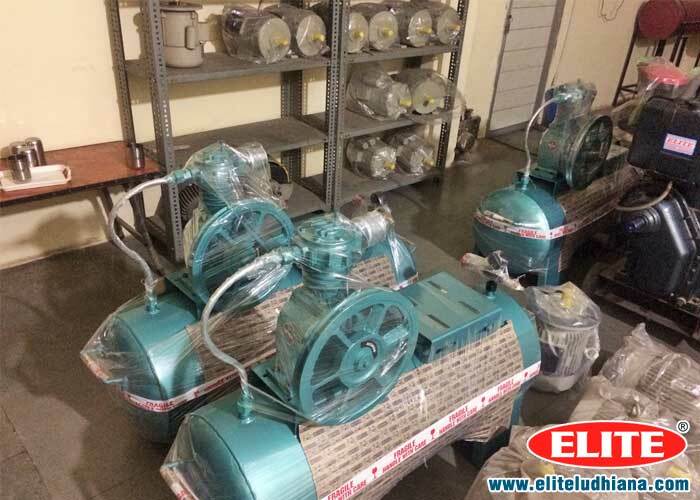 We take stringent steps to ensure that our products are safe, eco-friendly, and meet all our clients' requirements.